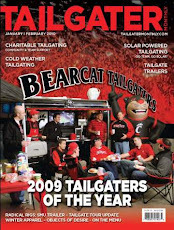 According to BearcatLair Butch Jones will be named the new head football coach of the Cincinnati Bearcats. Jones compiled a 26-13 record in three years at CMU and two MAC championships. 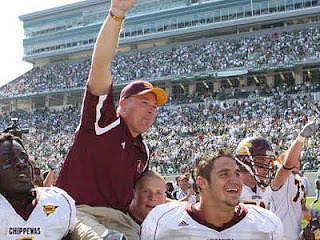 This season proved to be the Chippewas strongest year with an 11-2 record and a big win over the Michigan St. Spartans. The Chippewas ranked 17th in the nation in scoring and 14th in the nation in scoring defense making them one of the more balanced football teams in the country.